To promote local business growth and healthy community relationships. 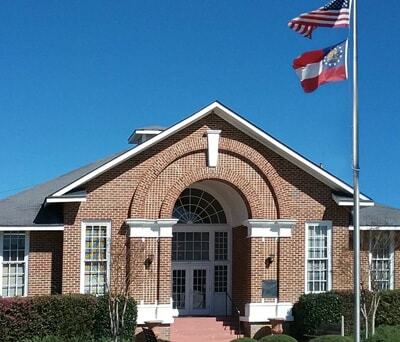 Since 1978, the Cochran-Bleckley Chamber of Commerce has existed to promote, maintain, and enhance relationships among citizens of the community, businesses, educational, and governmental agencies. You are invited to become a member of the Cochran-Bleckley County Chamber of Commerce. Your membership is the best investment you can make. Join Now to begin enjoying the benefits that Chamber membership imparts to your business or organization. Click to go to our Business Directory.